Celebrating quarter of a century since Montenegro was established as a first ecological country in the world, the city of Zabljak has prepared rich program to fit this event! 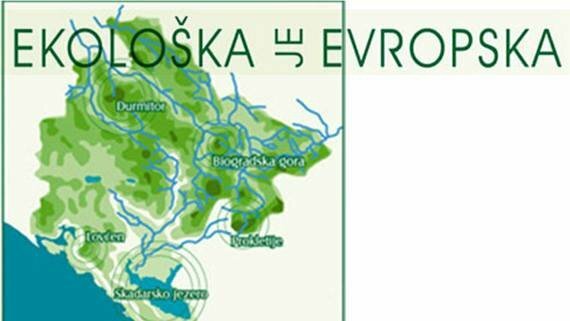 Agency for Environment Protection, National park Durmitor, Municipality of Zabljak and Tourism Organisation of Zabljak are symbolically marking the day of promulgation of Montenegro as an ecological state, which was established 25 years ago. They organises a lot of activities dedicated to this jubilee! Reforestation will be organised on the locality close to the Army rest area, as well as the cleansing operation of the wider area around the Black Lake and the locality close to the viewpoint Ćurovac. Beside the ones mentioned above, all the NGOs and schools are invited to participate and give their contribution for this amazing jubilee. Let's build up our ecological reputation together! Gathering at the ramp on the entrance to the National Park at 11 am.